Choose the plan right for you. A list of the most common questions about Coalesce. Community supports Coalesce and Coalesce supports social innovators like you. Be a part of this team. Ready to Join? Or, just have more questions? 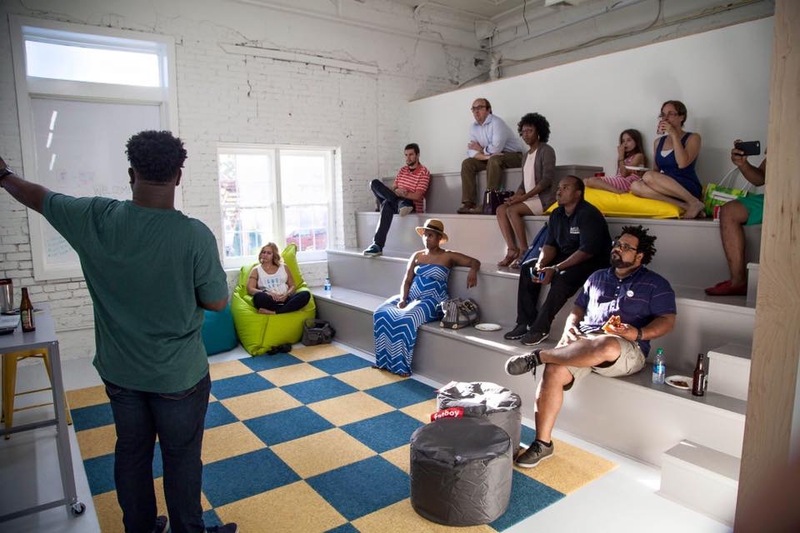 COALESCE is a coworking space located in the central business district of Jackson, Mississippi, with a focus on design aesthetics, a sense of place, and an open workplace for remote workers, freelancers, entrepreneurs, non-profit organizations, social innovators, project teams, and other small businesses. Our community was founded on shared values. We believe that a community predicated on diverse people with unique talents and distinct perspectives is the only way for a community to thrive and sustain. These shared values are what motivate our team and attract our partners, mentors, and members to this community. Our mission is to provide a collaborative workspace for our members, inspire them by a sense of place, and allow them to leverage the social and human capital of our partners.